A huge thank you to everyone who donated to or volunteered with the 2018 BC Thanksgiving Food Drive! Volunteers from across Richmond collected food and money donations to help our neighbours in need. This effort was part of a larger, province-wide food drive. 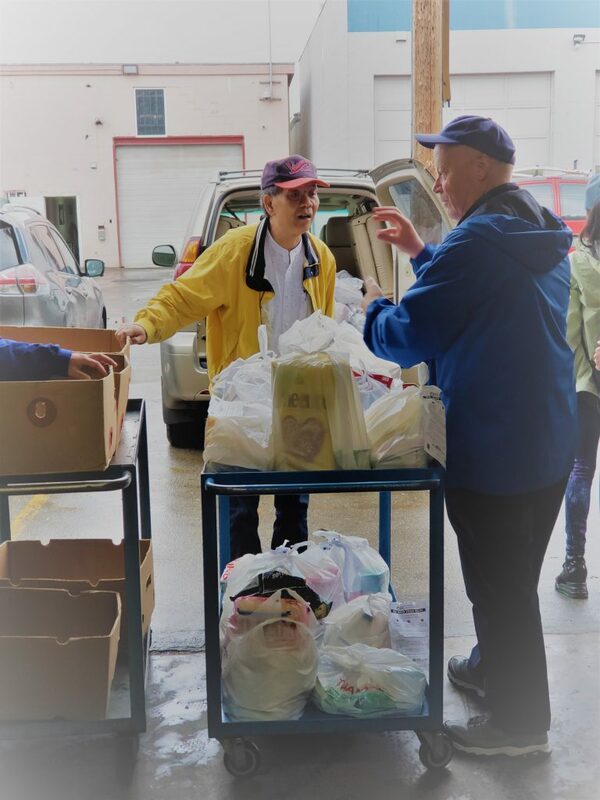 The 2018 BC Thanksgiving Food Drive in Richmond collected more than 11,000 lbs of non-perishable donations and over $500 in monetary donations to help our neighbours in need – even better than in 2017! Your generous support will provide grocery assistance for Richmond families through our seven weekly distributions and school meals for Richmond students through our nine school meal programs. Thank you, BC Thanksgiving Food Drive organizers and volunteers, for your hard work that made this event so successful. And thank you to our donors- we are very grateful for your generous support!